Explore the basic principles of synthetic phonics and key strategies for developing English literacy skills. Establish an educational environment of excellence with a personalised, goal-oriented project. Discover this student-centred, cross-curricular approach which introduces learners to real-world phenomena in context. 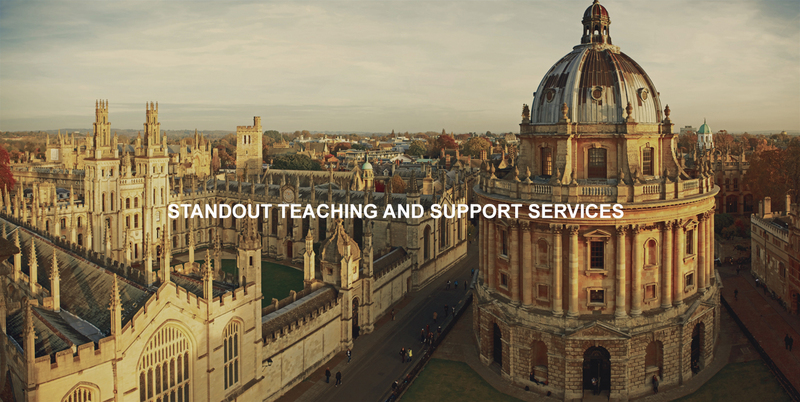 Partner with Oxford and receive a tailored training plan based on your institution’s unique needs and objectives.